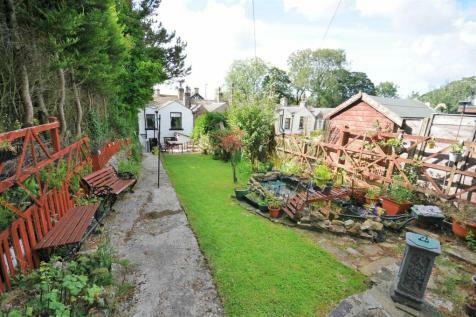 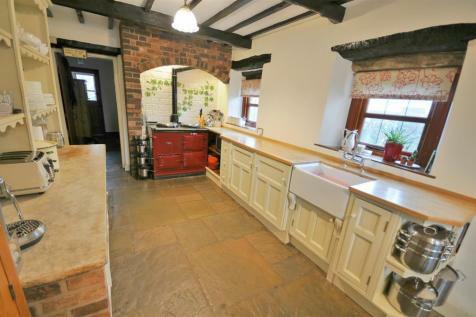 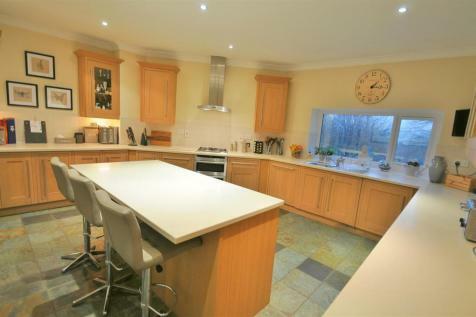 A stunning family home located in a picturesque setting with an abundance of space. 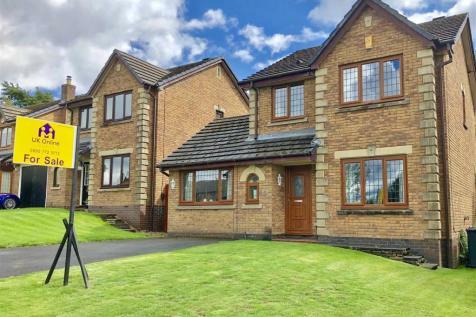 Located close to local amenities, schooling, motorway links and overlooks beautiful countryside views. 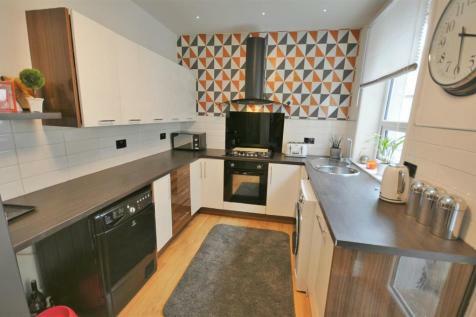 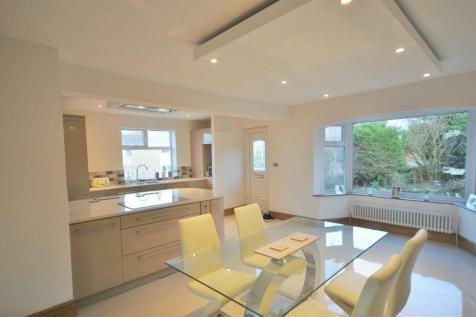 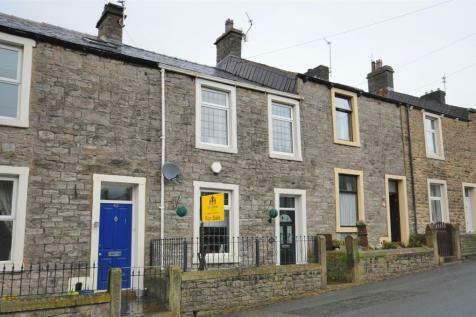 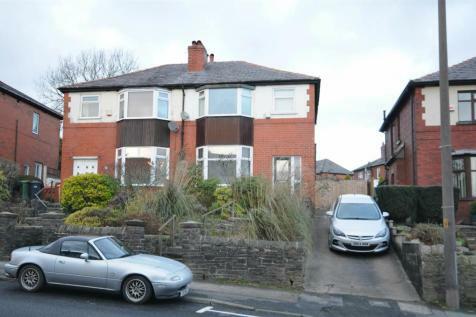 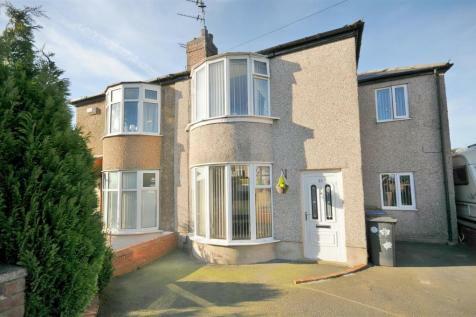 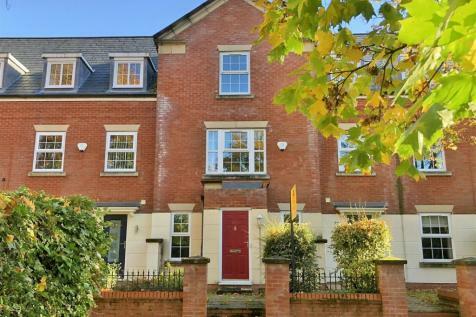 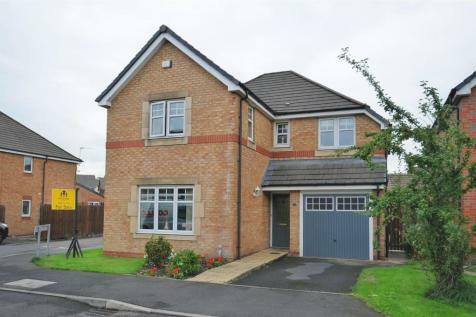 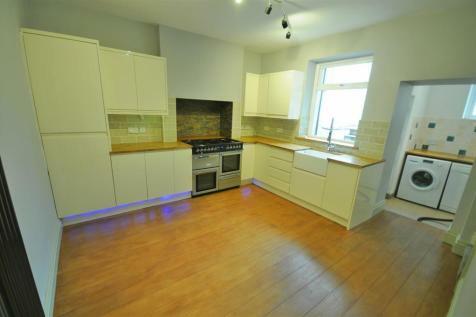 This exceptional property offers plenty of internal and external space, ideal for a family. 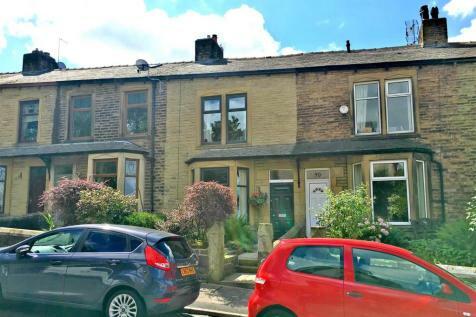 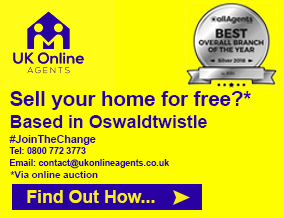 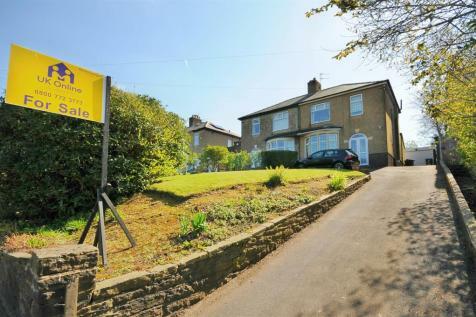 ***OPEN HOUSE FRIDAY 12TH APRIL 2019 5PM TIL 6PM*** A wonderful family home located in a picturesque setting. 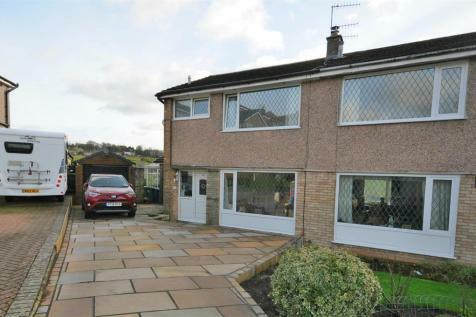 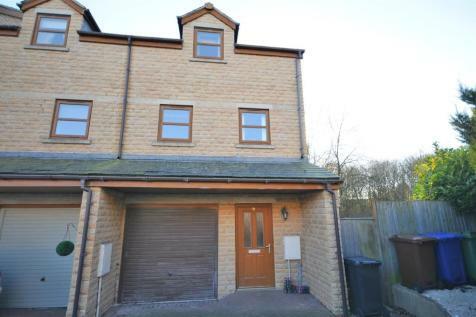 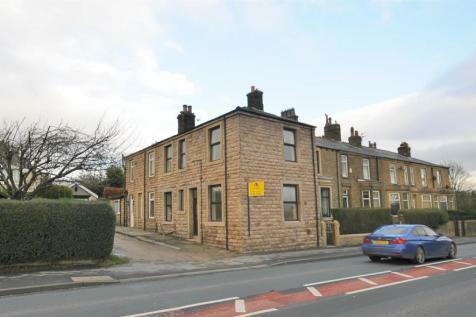 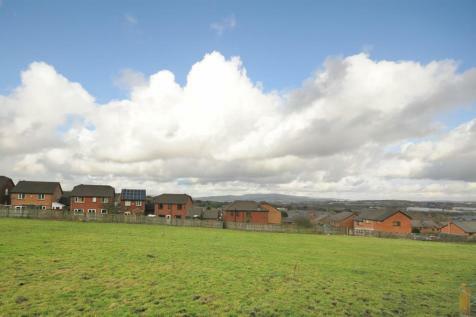 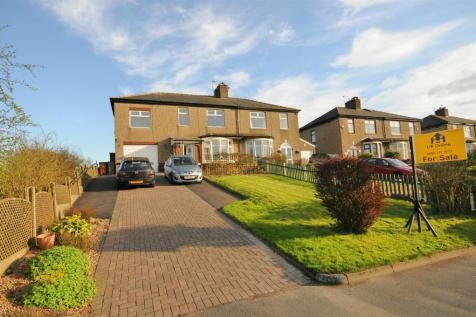 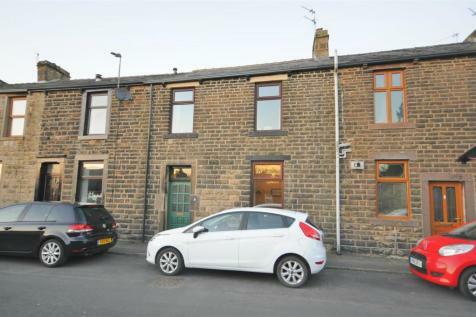 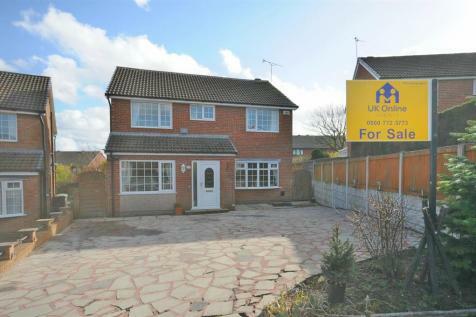 Located close to local amenities, schooling, motorway links and overlooking beautiful countryside. 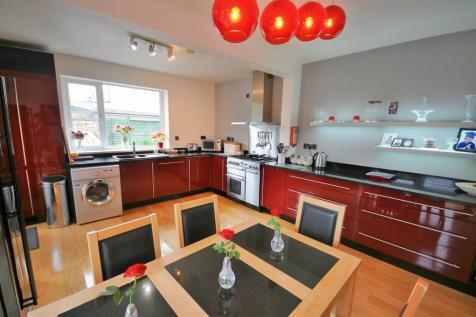 This exceptional property offers great accomodation in prime spot.